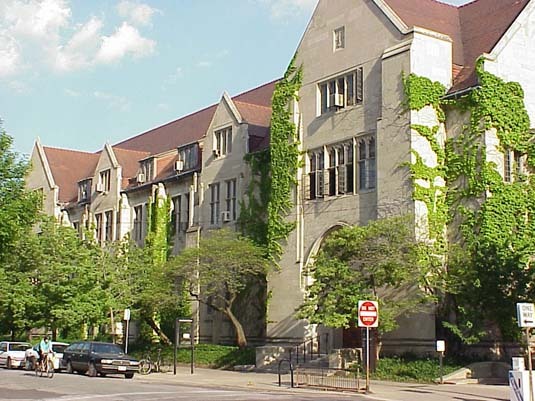 The Oriental Institute of the University of Chicago is a research organization and museum devoted to the study of the ancient Near East. Waaaaay back in the summer of 2009 I was an intern in the archives, like most most archives positions it required much time logged in the basement! I am trying to find my photos that I took during my internship but they seem to not be in the right folder. I will keep trying! I would definitely call this a hidden Chicago gem. There are so many neat ancient Near Eastern artifacts that you would never expect a museum in Chicago to have. The Oriental was actually in 1919 by James Henry Breasted, who is said to have inspired the character of Indiana Jones. During my most recent visit during our HA ladies weekend Lauren, who was also an intern there for quite a while was a very good tour guide. She was in the education department so it was her job to learn all about the subject matter! The photo to the right is of probably one of the most important artifacts at the Oriental, the human-headed winged bull from Khorsabad (what is now present day Iraq). The bull, which stands sixteen feet tall, now is flanked by six ten-foot-tall stone reliefs that originally stood along with it on the throne room façade in the palace of the Assyrian king Sargon II, who ruled from 721-705 B.C. This photo is of the artifact that I liked the most. Thinking about it for some reason I'm really drawn to lions in ancient artifacts, these guys, the Lions Gate at Mycenae (look it up it's awesome or stay tuned and I'll share my images from that amazing trip!). These lions (there are two that flank the gallery right before the bull) are amazing because, as you can see, they still have their original coloring to them. 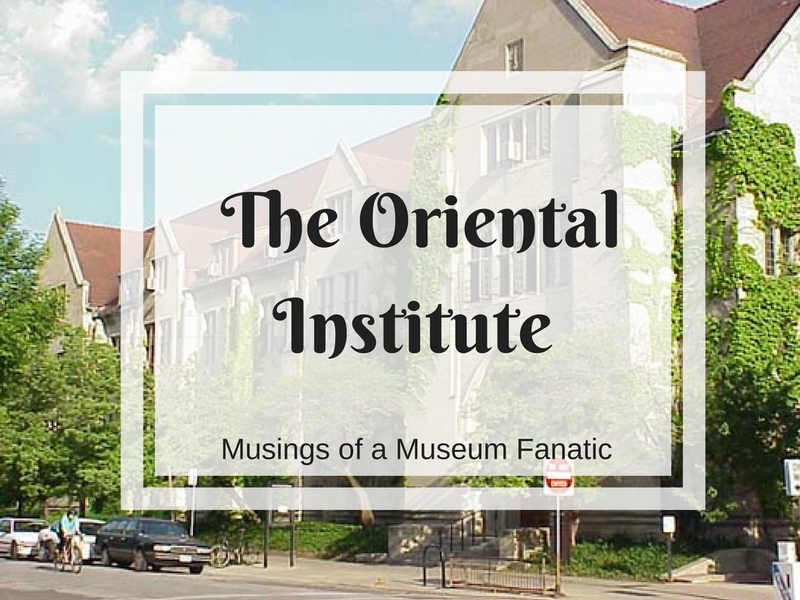 These are just two of the thousands of amazing artifacts that the Oriental Institute contains! I would say it's a definite visit on maybe your second Chicago trip. Being in Hyde Park it's a hike to get there from the Loop, especially if you're not familiar with the transit system. The price is a suggested donation and there is a fabulous small gift shop with some beautiful ancient design inspired jewelry! If you can't make it there be sure to check out the website for the wealth of knowledge this hidden gem of a museum supplies! Guess who's lived in Chicago most of her life and had no idea this existed?